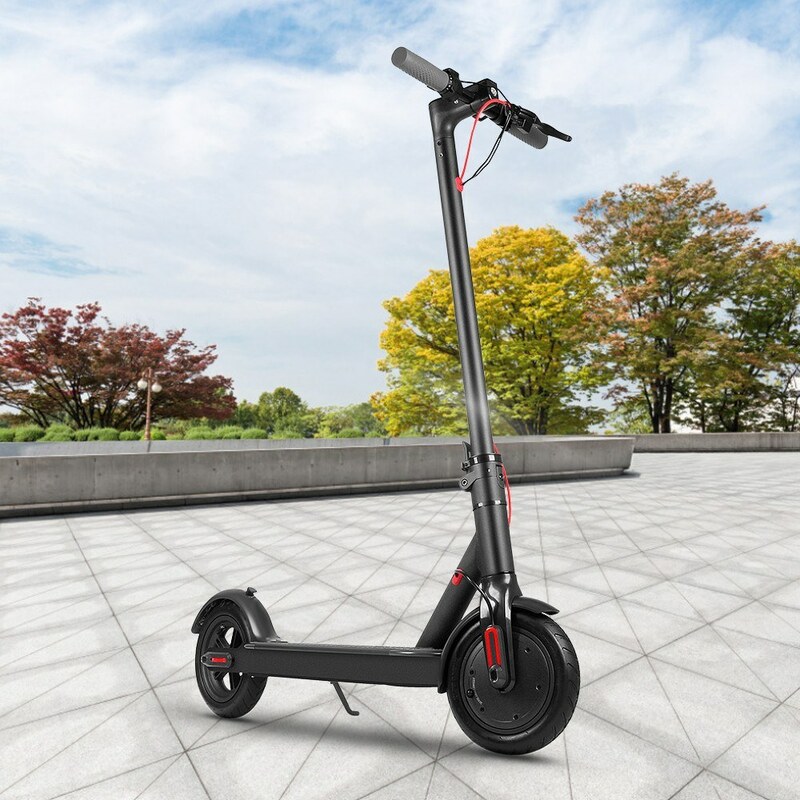 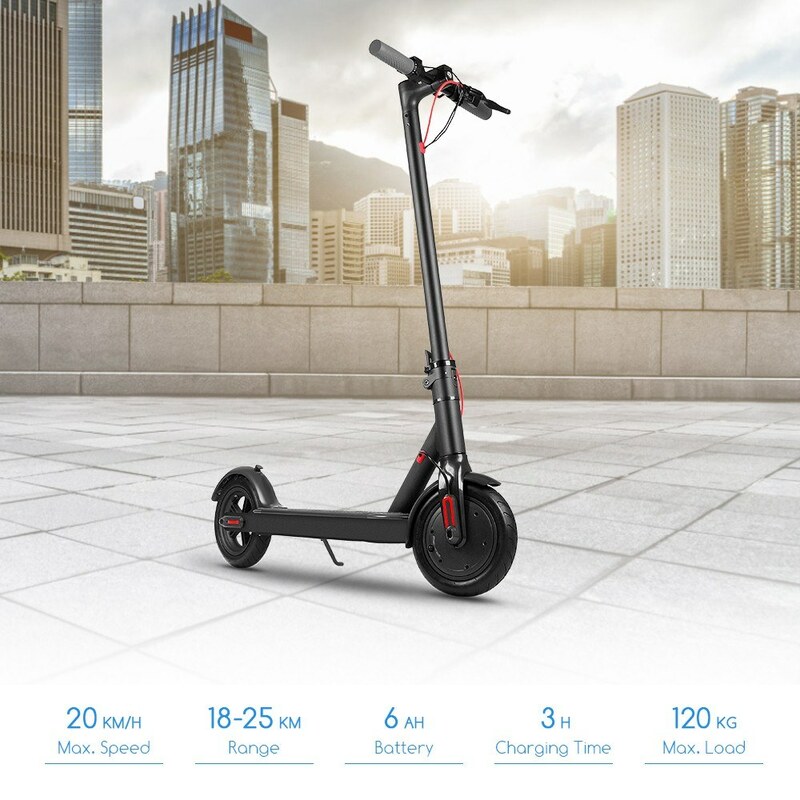 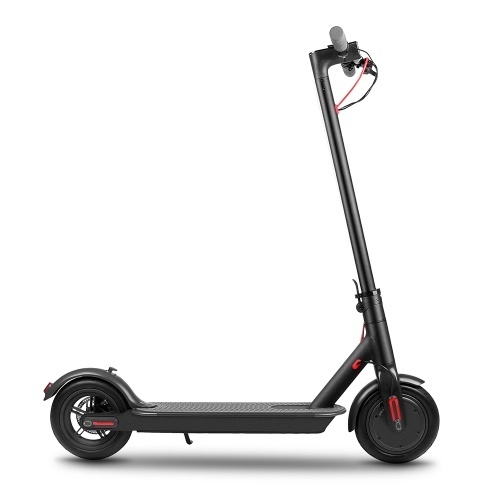 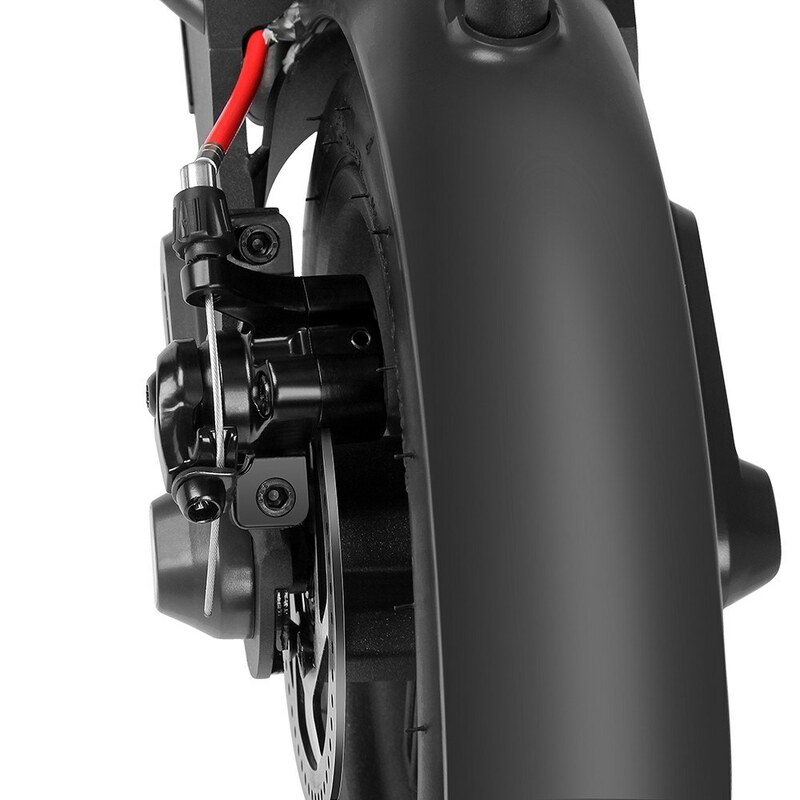 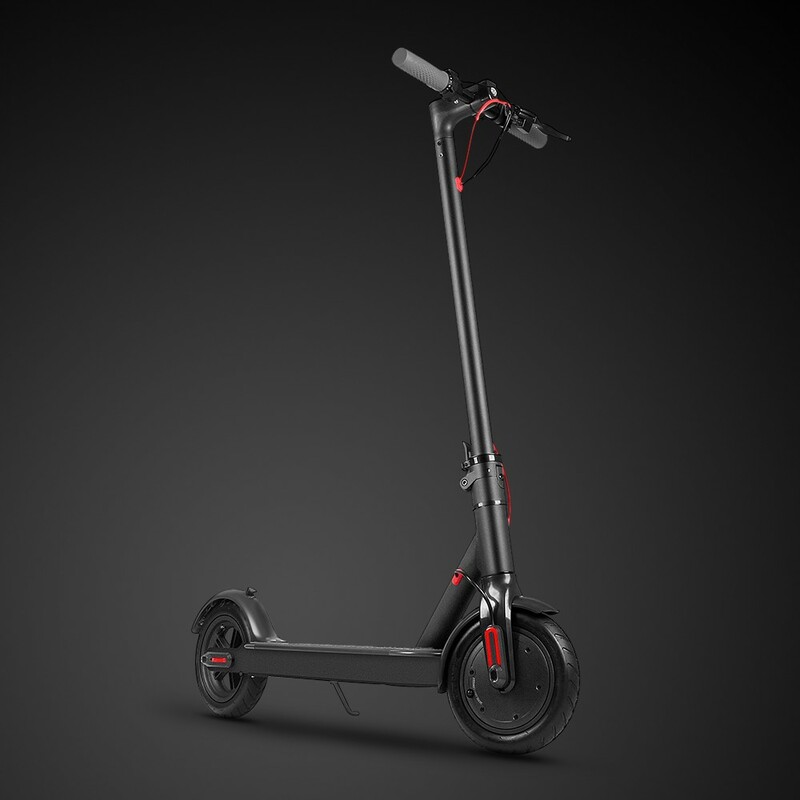 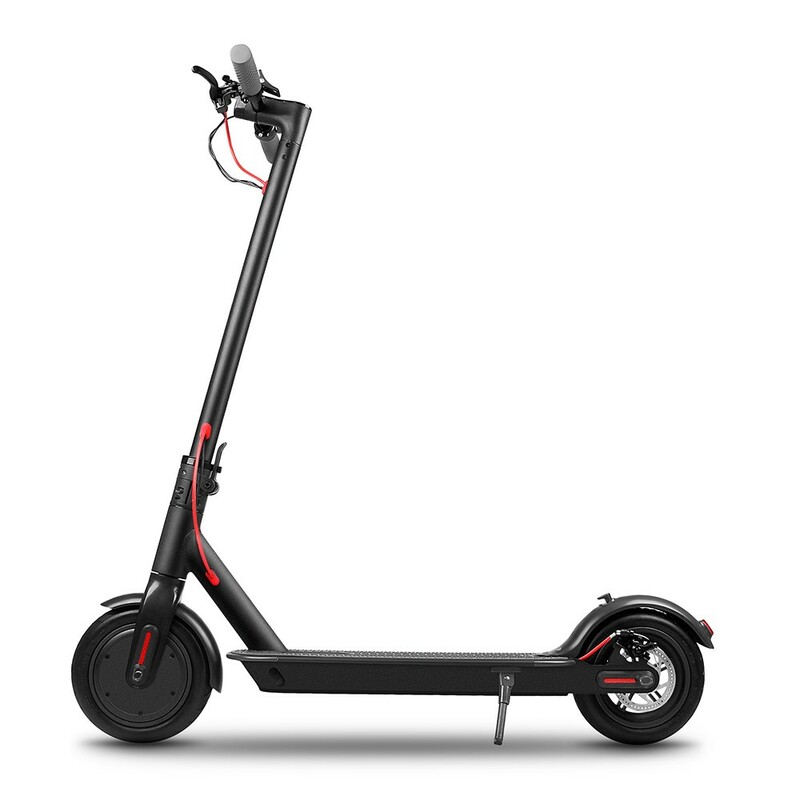 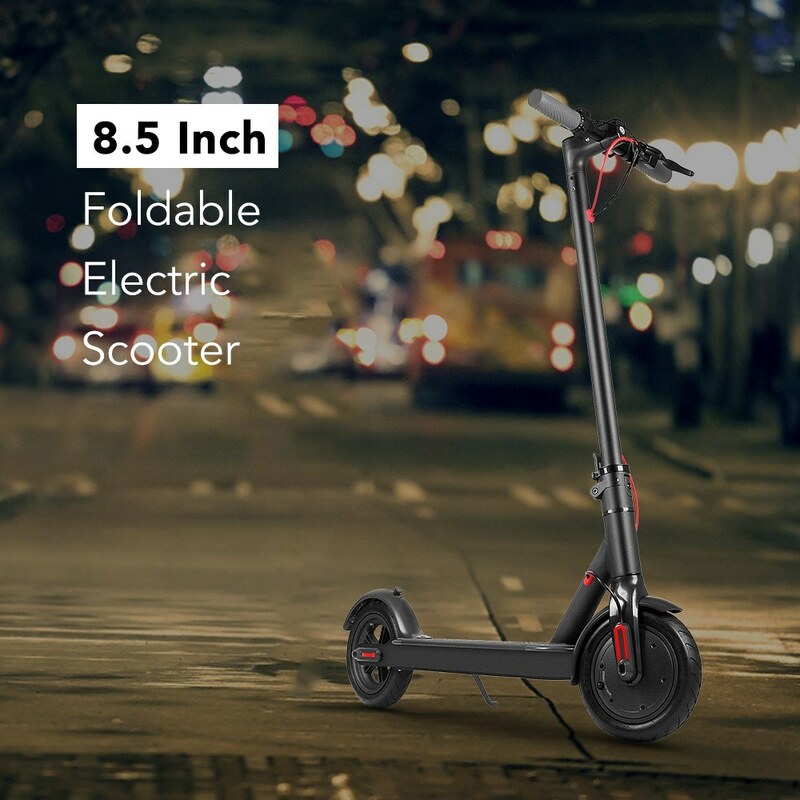 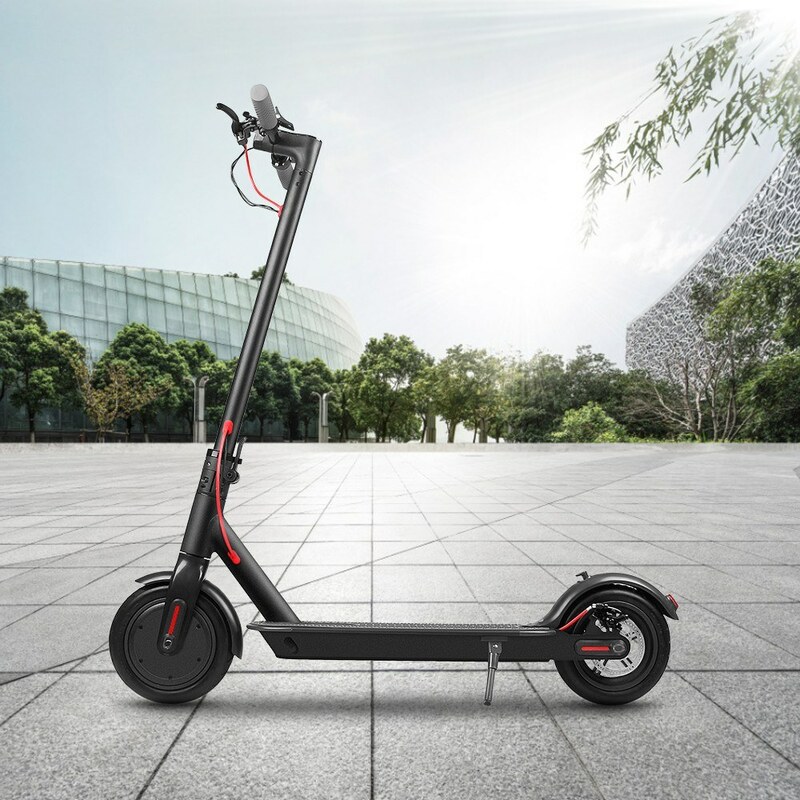 This 8.5" Electric Scooter boasts high speed of up to 20km/h and a range of 18 - 25km which is achievable in a single full charge. 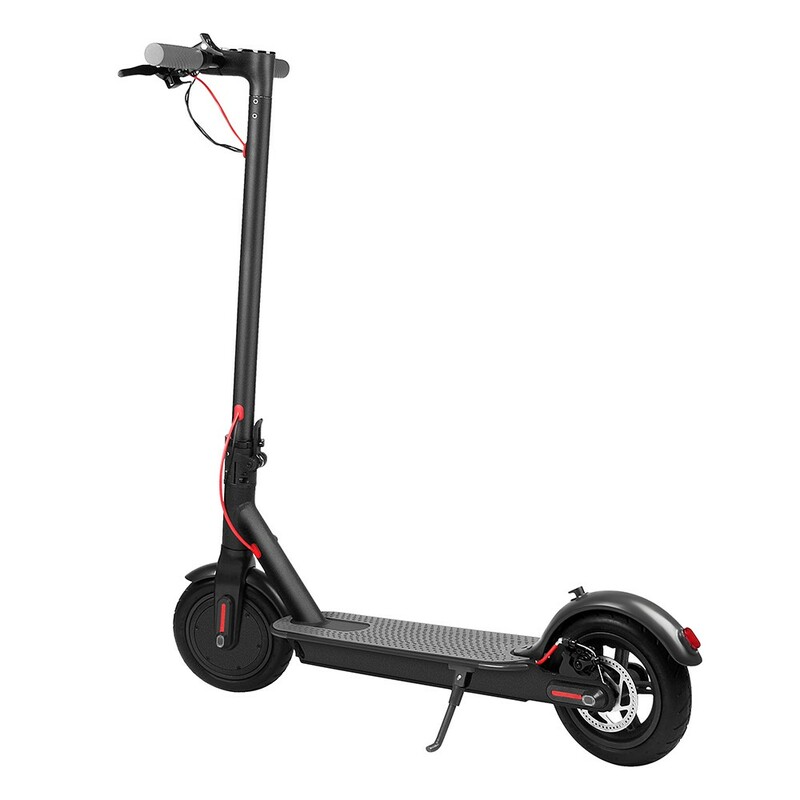 It is sturdily constructed of a solid aluminum alloy structure which can support weights of up to 264 lbs. 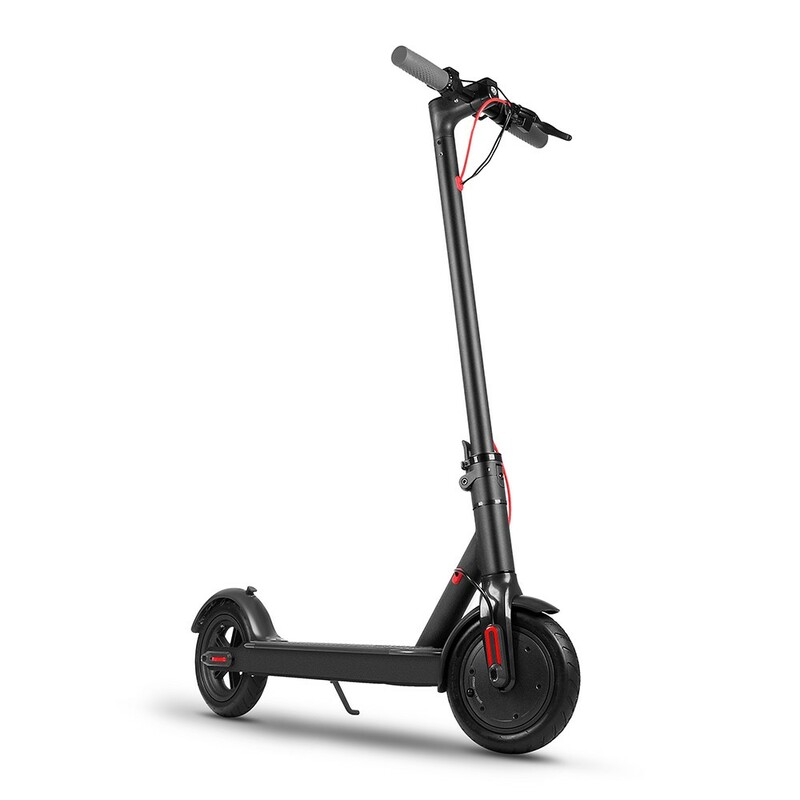 For user's convenience, this scooter is quick to fold, making it an excellent choice for commuters. 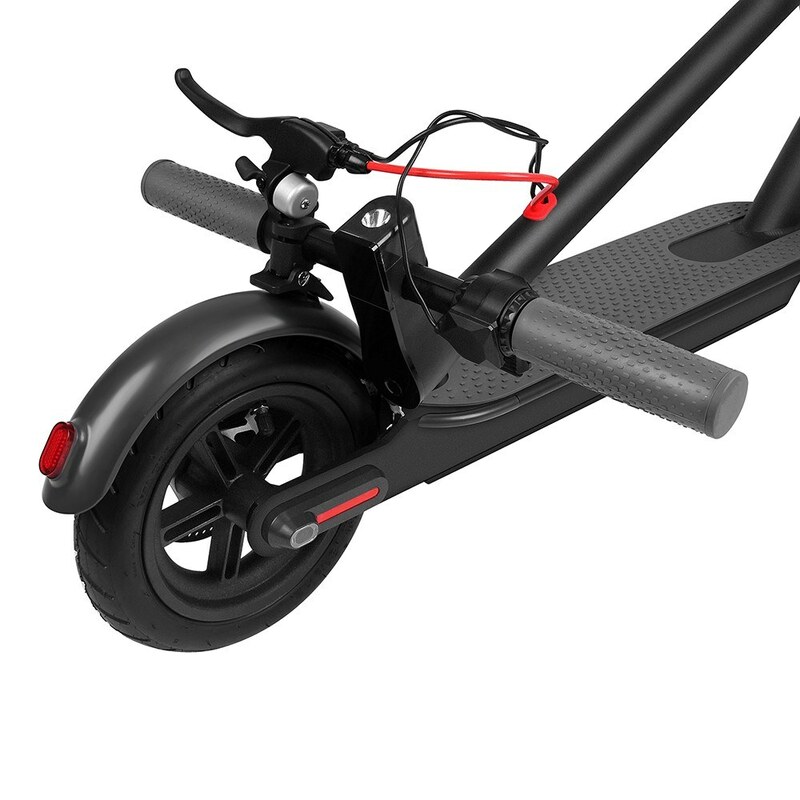 8.5" inflatable tires make it easy to overcome treacherous city streets. 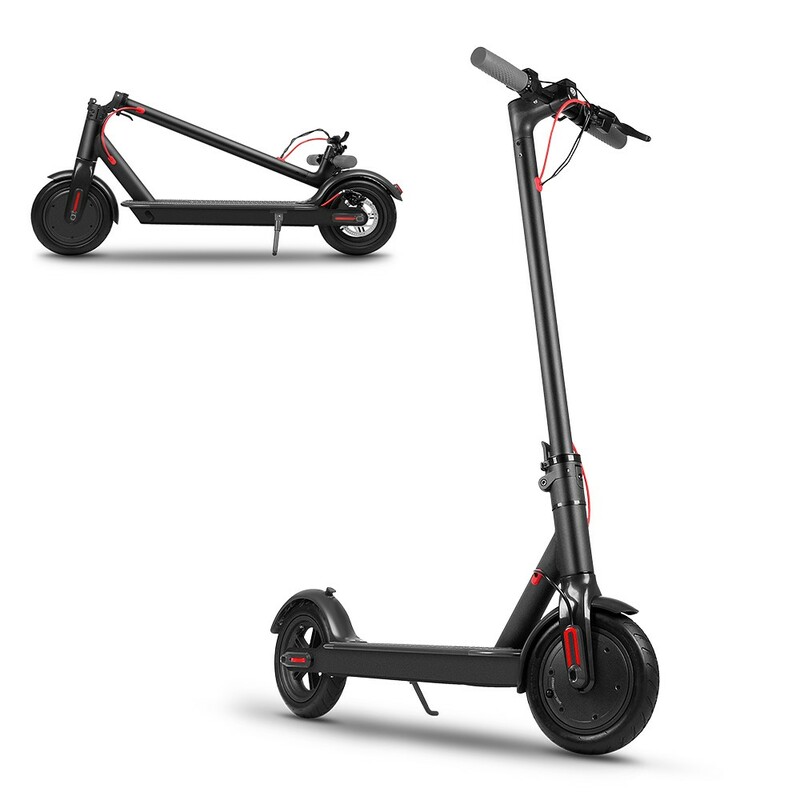 250W powerful motor boasts a top speed of 20km/h. 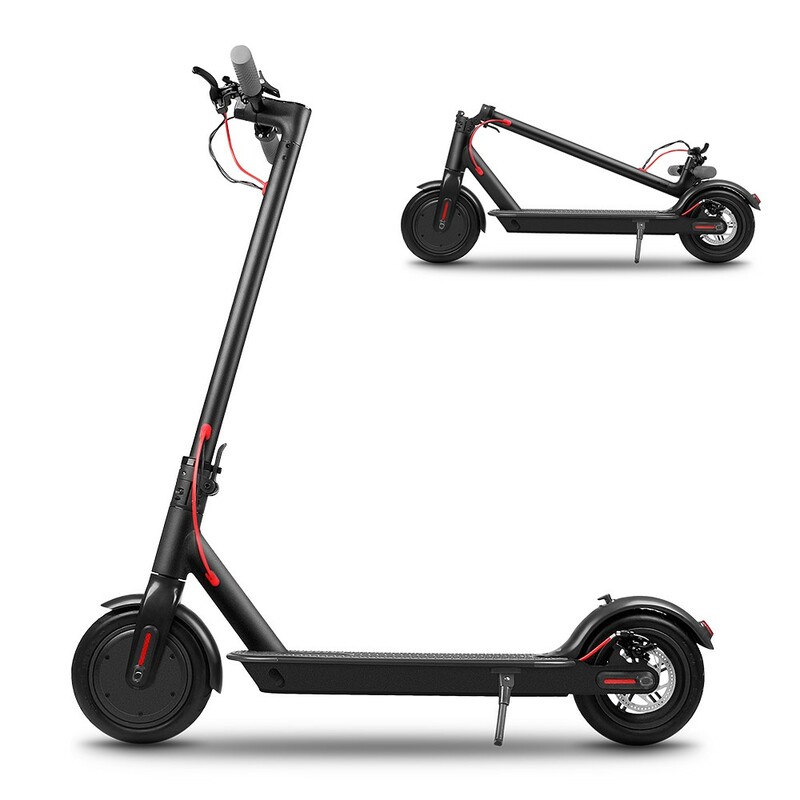 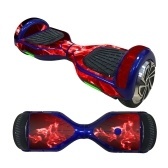 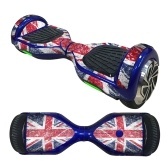 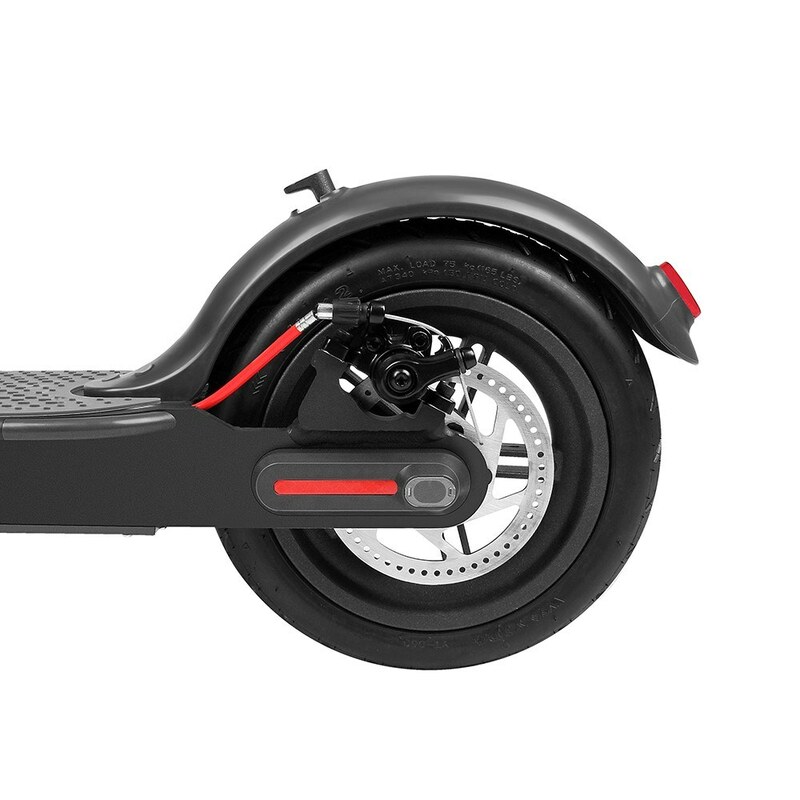 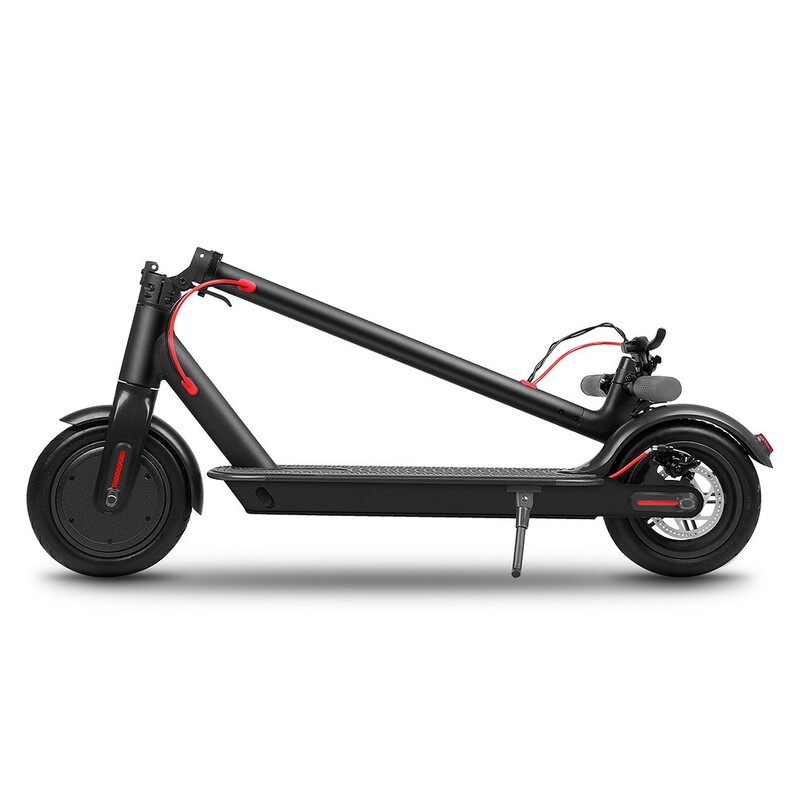 Travels up to 18 - 25km and recharges in about 3 hours. 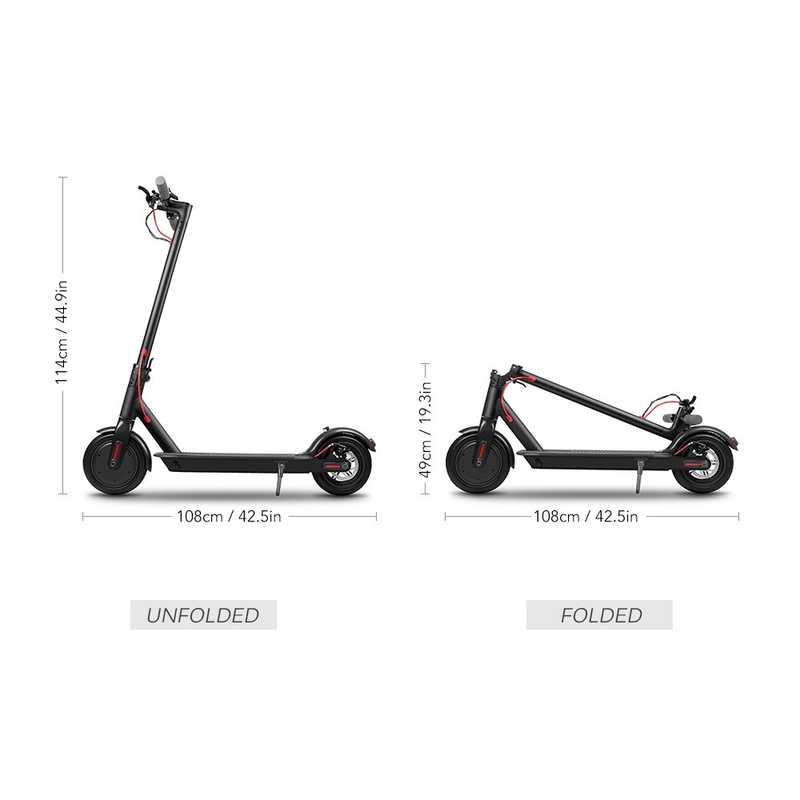 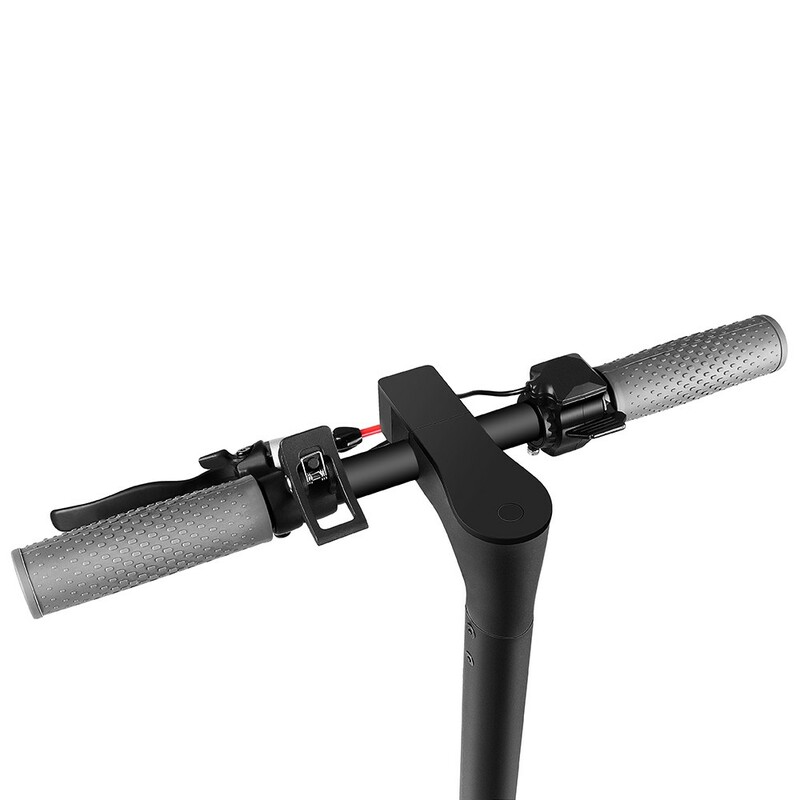 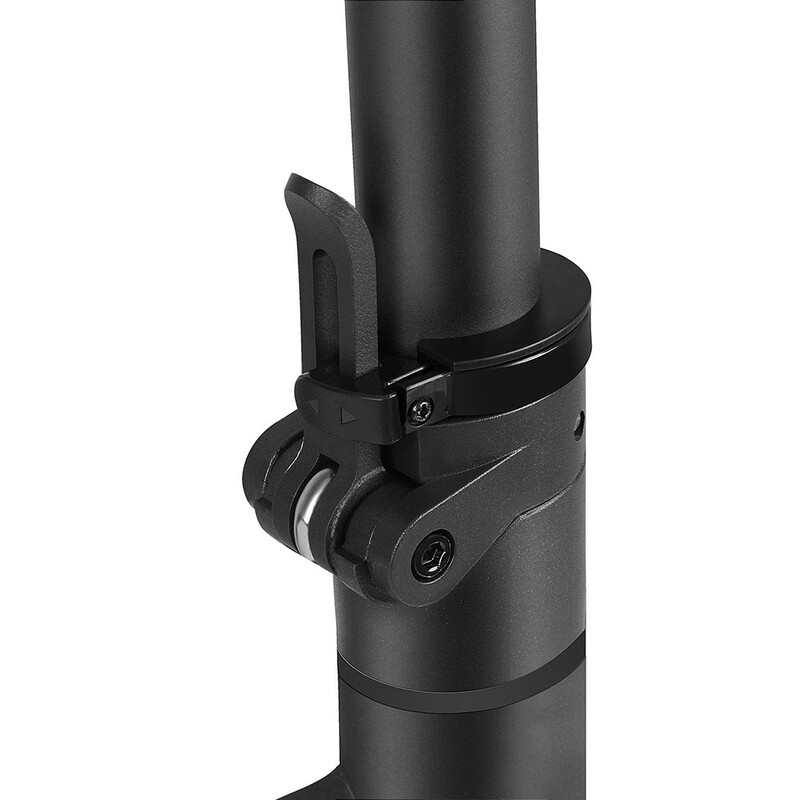 Sturdy aluminum construction supports user weight up to 120kg (264lb). 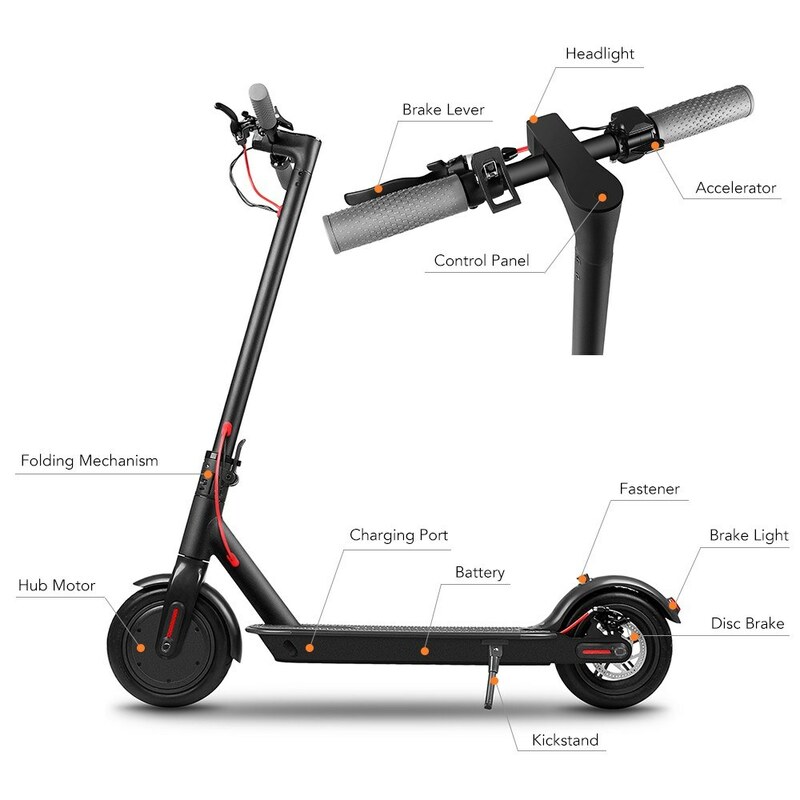 Smart battery management system makes the scooter safer and reliable. 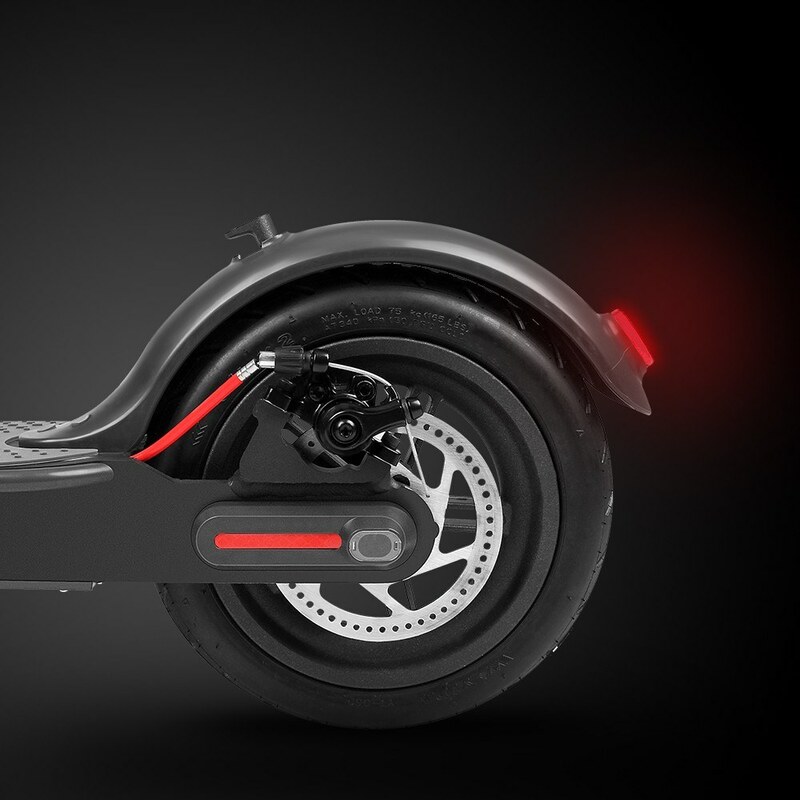 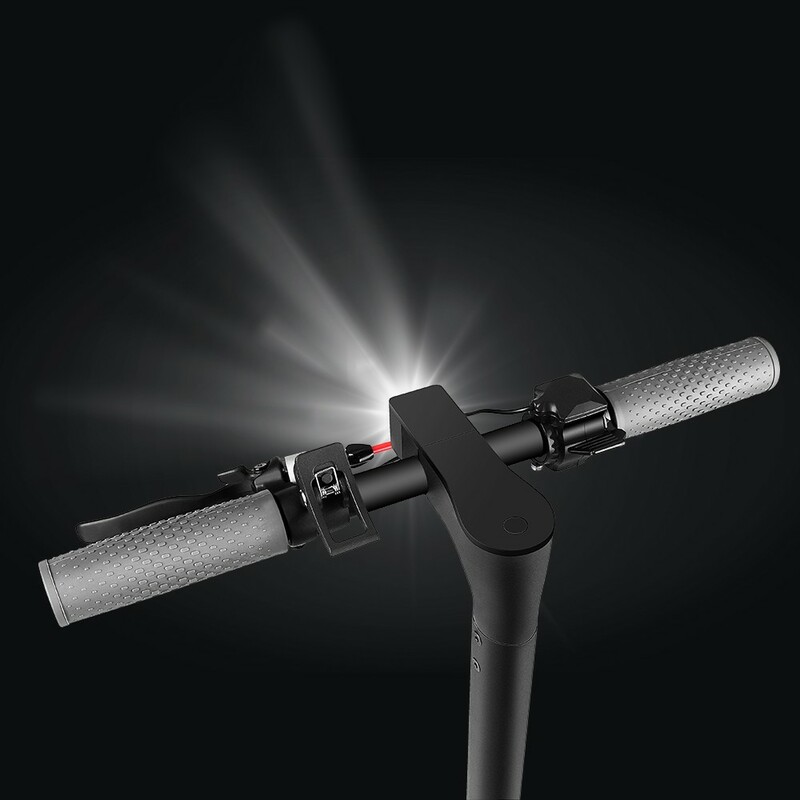 Headlight and brake light for added visibility and safety at night. 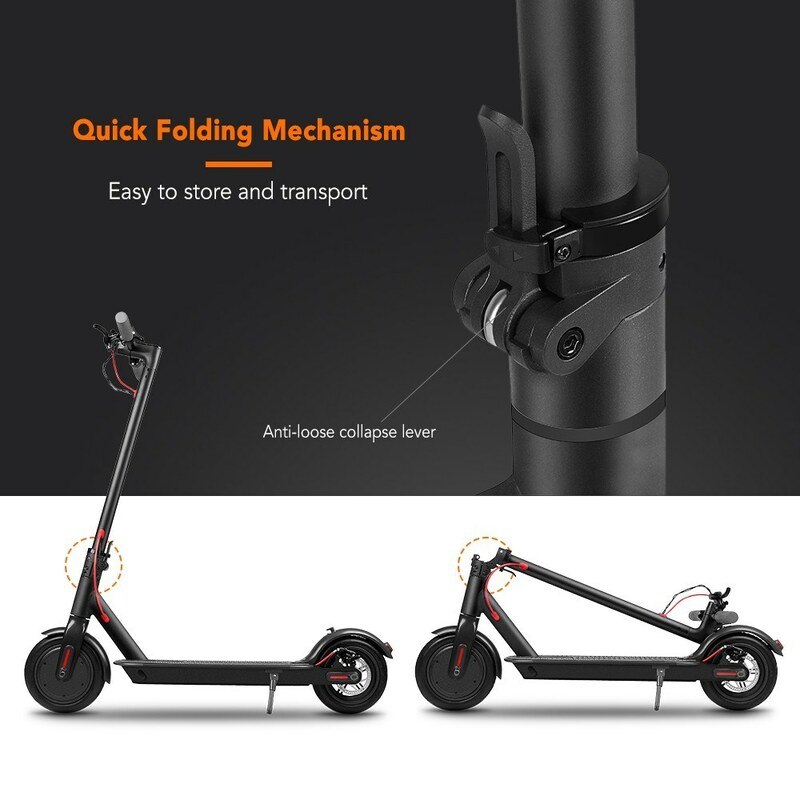 Quickly fold down for easy storage and portability.